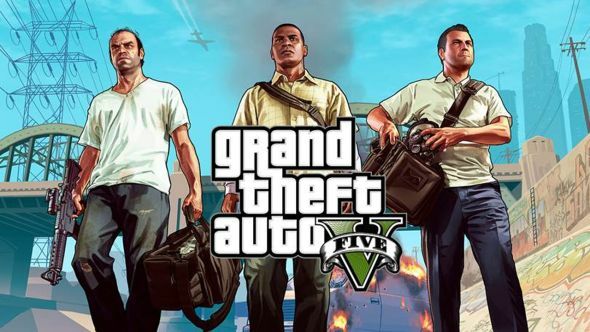 Take-Two, the parent company of both 2K and Rockstar, announced their earnings for the quarter ending December 31, and the information confirms something we’ve known for some time: Grand Theft Auto V has been exceptionally successful. The latest numbers put GTA5 at 90 million copies sold in, marking 15 million units in 2017 alone. That includes both digital and retail, though the latter only counts units shipped to stores rather than those that end up selling to consumers. But even with that caveat in mind, GTA5’s continued success nearly five years after its release is still astounding, and even the biggest new releases struggle to reach numbers as high as 15 million units in a single year. One of the biggest drivers of the game’s continued success is GTA Online, and that’s also expanded Take-Two’s revenue through “recurrent consumer spending” – or, in less marketing-focused terminology, microtransactions. Yet CEO Strauss Zelnick reiterated that free additions and compelling base games are what make their monetization models successful in the first place. GTA5 had been setting new records throughout 2017. December was the biggest month ever for GTA Online, and earlier in the year Take-Two boasted that it had become the best-selling videogame of all time. Even if digital distribution makes verifying that claim a bit fuzzy, GTA5 is certainly in the upper echelon of all-time best sellers.